Drones were originally used as surveillance gear for the military. They have evolved far past their original purpose as they are now used for photography, videography, hobby, and even fishing. If you love flying drones and are a fisherman at heart, drone fishing could be your new love. Many people don’t even realize that certain drones can be used for fishing. Imagine controlling your drone to hover over water with a line dangling below the surface. When a fist takes a bite, drones can lift the fish out of the water and bring it back to you. Talk about low-maintenance fishing! Drone preferences, just as fishing styles and habits, are user-specific. There is, however, a number of questions you should ask yourself to help determine which fishing drone is the right choice. You will need to first ensure that it is legal to fish with a drone in your area. Next, you have to ask yourself how close you will be to others while you are fishing. Drone fishing is a relatively new concept, so people are likely to stop and watch. You will want a drone with safety features that can help protect spectators from the propellors, especially in the event of sudden gusts of wind. You will also want a drone that is controllable within the distance you plan on operating it and fishing. If you are drone fishing primarily to cast in areas you regularly can’t, make sure you know the distance requirements within which you can operate any drone you are considering. Flight times are also important. If you are fishing in an area that is known to take some time for the fish to bite, you will want a drone with a longer flight time; otherwise, you will have to stop in the middle to charge the battery or switch out a replacement and get back out there. Also, make sure any drone you plan on using for fishing is 100-percent waterproof, just in case it runs out of juice and takes a nose dive into the water. Check the weight-lifting capabilities of the drone. You will need to ensure that whatever fish you plan on plucking from the water is not too heavy for your drone to fly back to you with. 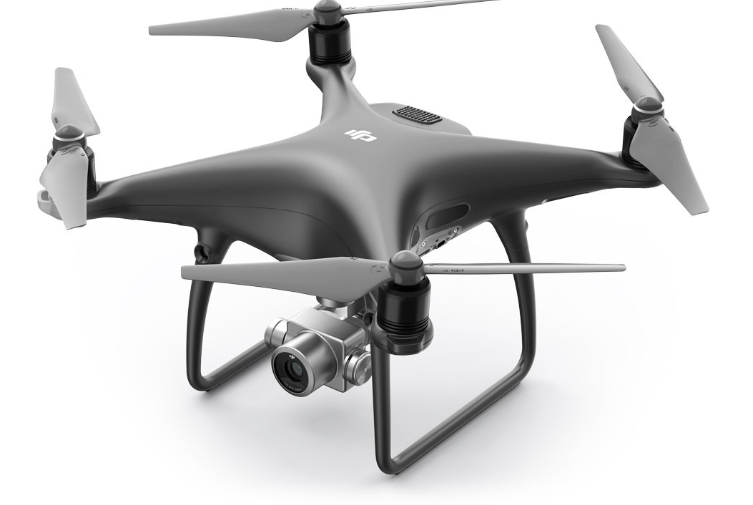 The DJI Phantom 4 PRO is a lightweight drone with an airtime of 30 minutes and an altitude of 400 feet. The Phantom can withstand drastic temperature variances, so it is ideal for fishing in a variety of climates. It can be controlled through a standard remote or a mobile app for Apple and Android devices. This drone handles very well, which is ideal for fishing. Its ample flight time also makes it a good fishing drone choice above much of its competition. The drone is able to remain stable above the water, also important when it comes to not wanting to scare the fish away. While the Phantom is ideal for beginners of drone fishing due to its ample flight time, its payload of 1lb means it can’t pull large fish out of the water, and it is on the expensive side. Still, this drone’s stability, flight time, and the fact that it can be controlled from an Apple or Android device make it an ideal fishing drone for beginners. 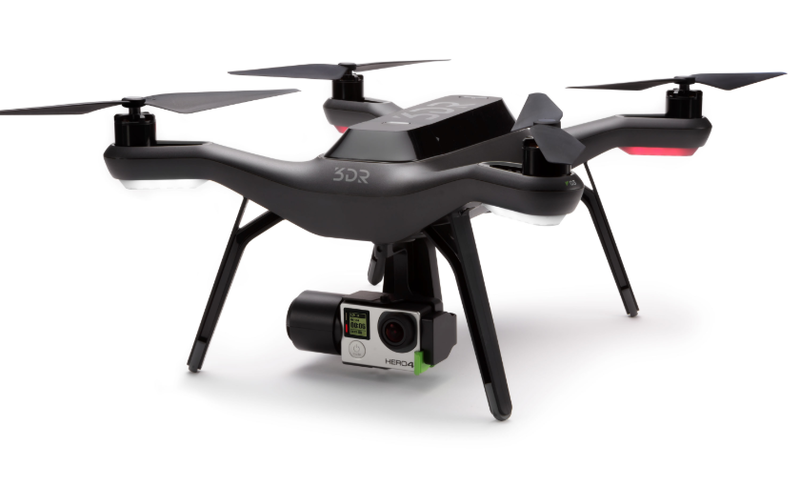 The 3DR Solo quadcopter is known for its user-friendly operation. For novice drone fishermen, this is another good option. It has a flight time of 20 minutes and an altitude of 400 feet. As the 3DR comes with autopilot technology and three-axis stabilization, it is great for remaining steady over the water and in winds. This drone also features an extended range and can be controlled from up to 1,000 yards away. This drone is affordable, reliable, and easy to control for beginners. The downside is that it will need a recharge or battery replacement after 20 minutes. It is also not the most lightweight option, so adding fishing gear will shorten the flight time. The DJI Inspire 1 is for serious anglers. It has a high price point so is a better investment for those with experience and who plan on doing lots of drone fishing for years to come. The drone has a flight time of 18 minutes and can be controlled remotely from 2,000 yards. 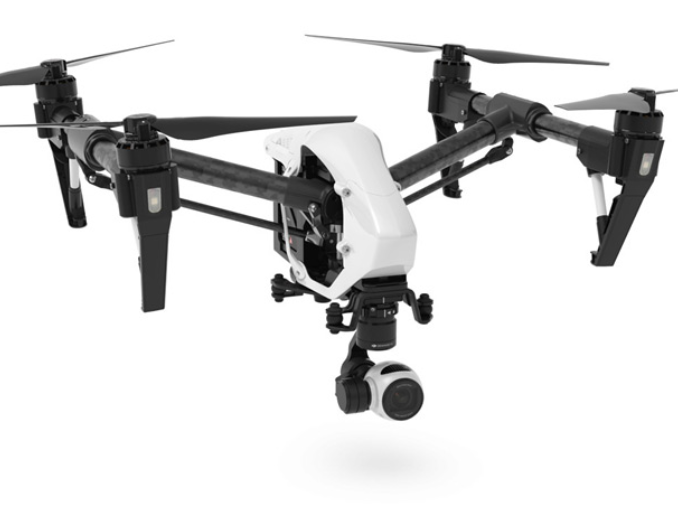 Featuring a higher payload than other drones on the market, the DJI 1 can haul in small-to-medium fish. 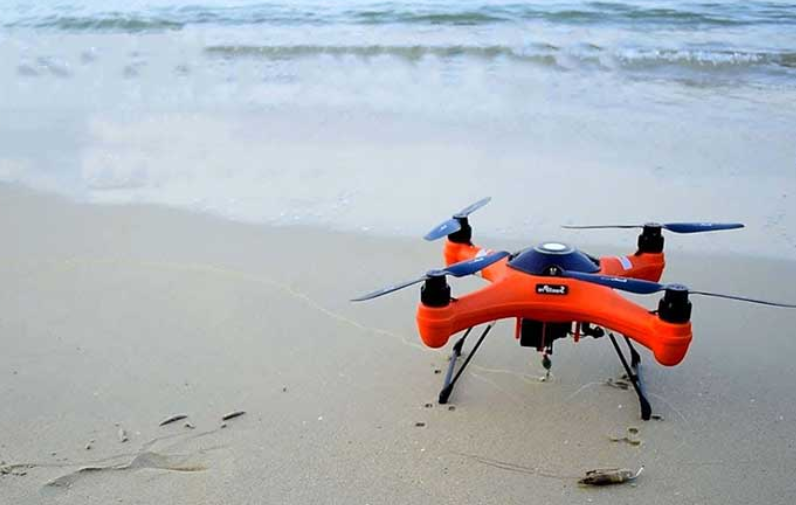 This drone features advanced technology, which is reflected in the price, but for those who know exactly what they want and how to use it, serious drone fishermen will not be disappointed with this fishing drone.